Welcome to the Westlake Chamber of Commerce. the Westlake Chamber of Commerce is a non-profit business membership organization. while supporting the local community. Mitch Jacobson has a passion for teaching the science and art of entrepreneurship and innovation to young professionals and students. In 2016, he was named “Mentor of the Year” in Austin by the Young Men’s Business League and the Young Women’s Alliance as part of Austin Under 40. Mitch is the Executive Director of the Blackstone LaunchPad at The University of Texas at Austin, where he works to ignite a similar passion around entrepreneurship across campus. He also serves as the Director of the Austin Technology Incubator (ATI) – the university’s business and technology incubator. As the past director of the Clean Energy Incubator at ATI, Mitch helped build the $2.5B clean tech ecosystem in Central Texas over the past 8 years. He was recently awarded “Volunteer of the Year for Economic Development” by the Greater Austin Chamber of Commerce. His 30-year career includes serving as VP of Sales & Operations for Tech Data Corporation and a number of executive positions at Dell Technologies in the U.S., Europe, and beyond. 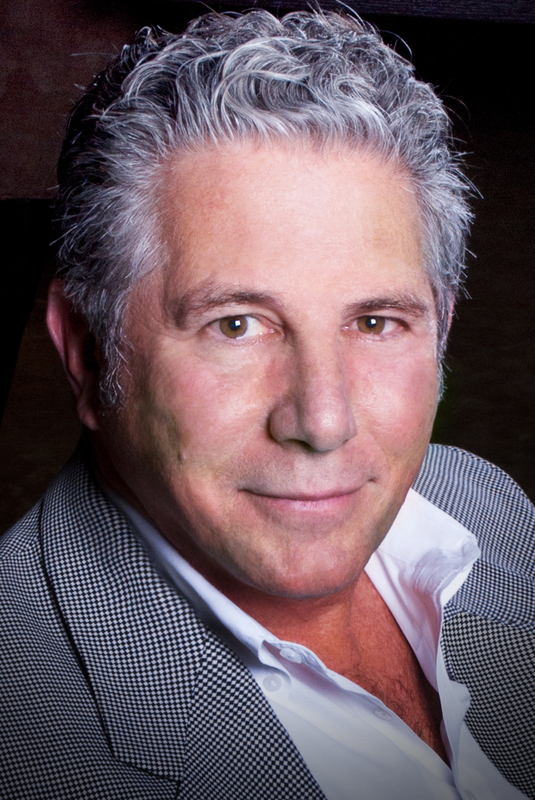 Mitch founded the Eyes of Texas Partners angel investment group in 1999 in Austin. He serves on the Board of Directors/Advisors at The Nature Conservancy, the UT Environmental Science Institute, Texas Foundation of Innovative Communities, The Austin Forum, and EcoRise. Mitch earned a BSBA in business and marketing from the University of Florida and pursued his MBA at the University of South Florida. He and his wife Janna have three children and two grandchildren. Since 2005, the Westlake Chamber of Commerce has recognized outstanding members of the Westlake area who have made extraordinary contributions in community service. This year marks the 13th annual awards presentation, known asThe Westies.